My always love: Sichuan boiled fish(Shui Zhu Yu recipe)! If you are familiar with Sichuan cuisine or Sichuan style dishes, I believe that most of you have heard about the boiled series of Sichuan cuisine or in Chinese, we call “水煮，shuizhu” series and for the literal translation water boiled or simply boiled. 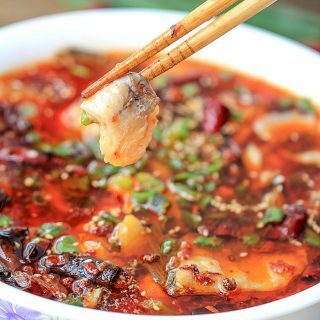 There is lot of famous water boiled dishes in Sichuan cuisine including boiled fish (boiled fish slices); water boiled sliced pork, boiled beef. Most of the dishes use slices rather than wedges or cubes because in order to keep the meat as tender as possible, the cooking time should be limited to just several minutes. The soup base is really important for boiled fish and other water boiled dishes. 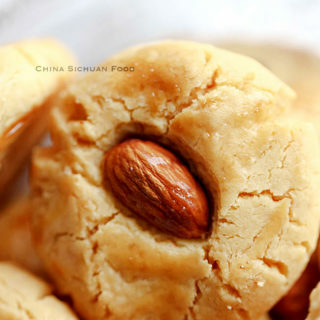 And the essential ingredient for the soup base is Doubanjiang or broad bean paste and dou-chi. 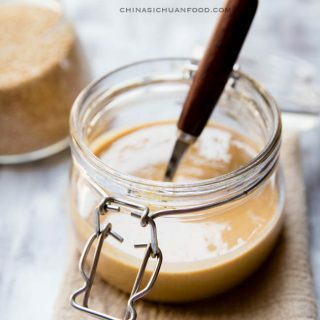 I strongly recommend using pixian doubanjiang which might be available in Asia stores or you can purchase from amazon: Sichuan / Pixian / Pi Xian Broad Bean Paste 16OZ (454g) .Basically, broad bean paste is stir-fried with ginger, garlic and the white part of green onion, and then clean water is added. 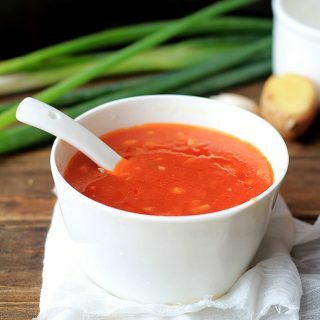 During the process, slow fire is used to simmer the taste of Doubanjiang out and make the soup base tasty. For boiled fish, both grass carp and snakehead fish are excellent choice. I use sea bass this time and it taste great too. So you can choose whatever you like.And one of the important steps is to slice the fish meat. Fishes should be sliced into thin pieces in order to make the meat tender and fresher. 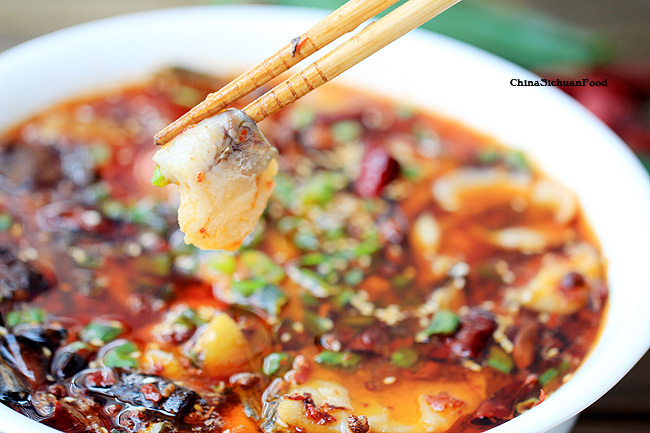 These famous boiled dishes are quite popular in Sichuan province but also across the whole China. So if you ever visit some Chinese restaurant, they might be providing this option. Try it at that time or just make it by yourself. I promise that you cannot imagine how simple it is. Here are some basic steps about how to fillet the fish in order to get thin fish slices. Cut lengthwise along one side of the fish parallel and then cut along the other side. After slice the fish fillet, then marinade it with appreciate amount of salt, cornstarch and one egg white to flavor. 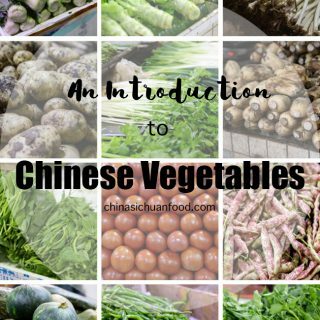 Generally, water boiled fish is matched with one of several types of vegetables or mushrooms in order to get a better balance and rich the finish dish. The most traditional one is bean sprout or mushroom. But the vegetables should be cooked in clean boiling water and lay in the bottom of the finial container. Here is a video showing the whole process. Cut the fish meat into thin slices and chop the bones into sections. Put all the bone section and fish slices in large bowl; add cooking wine, cornstarch and salt. Mix thoroughly and set aside to marinade about 15~30 minutes. Heat up 1 tablespoon of vegetable oil in wok, add star anise, cassia bark and taso ko to stir fry for around 2 minutes until you can smell the aroma.Discard the cassia bark. Add garlic, ginger and white part of green onion to stir-fry around 1 minute, then add half of the Sichuan peppercorn and half of the dried chili peppers to stir-fry until smell the tastes. 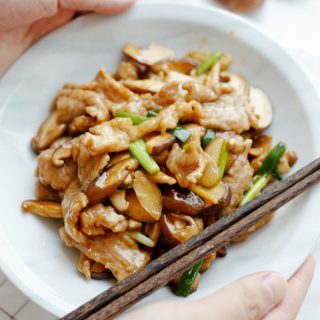 Add doubanjiang and dou-chi to stir-fry for 1 minute until aroma. Pour water (around 3 cups) to wok and slow the fire after the water becomes boiling to simmer for 15 minutes,and then add 2 teaspoons of salt. Pick the bone sections out of the marinading bowl and cook them firstly for around 1 minute.And the thin slices in to cook until the slice becomes white. Transfer all the content to the serving bowl. Garnish some chopped spring onion firstly and then sesame seeds. Heat up around 2 teaspoons cooking oil in wok again and add the left Sichuan peppercorn and chili peppers. Pour the hot oil with Sichuan peppercorn and chili peppers evenly on the surface of the serving bowl. Garnish another layer of spring onions. For those who love spicy very much, you can sprinkle some chili powder and Sichuan peppercorn powder on top before pouring the hot oil. 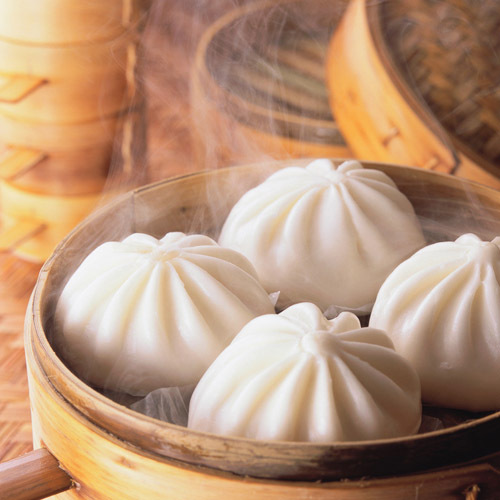 This is one of our favourite dishes when going to the Hunan restaurant close to home. Tried the recipe, very tasty! Thanks for this! 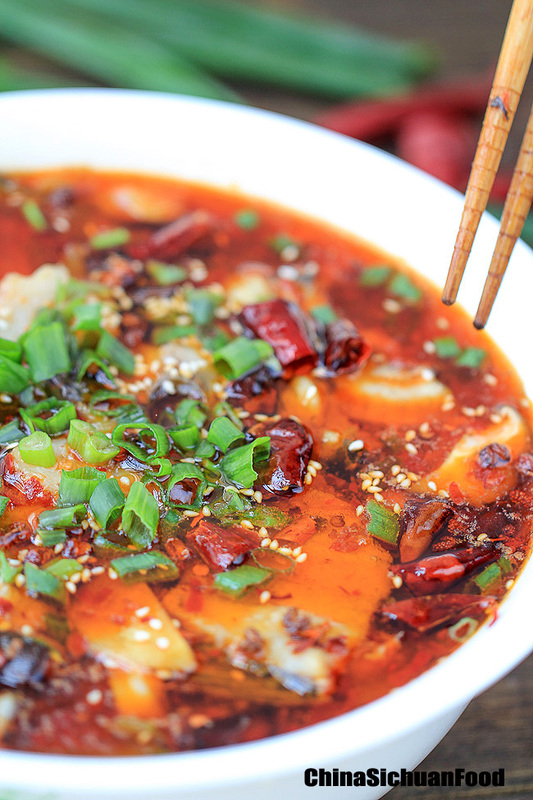 This is one of the most popular Sichuan dishes that are enjoyed by people in the entire country. It is really glad to know that you like it too. Thanks for the lovely feedback. Thanks for this recipe. My boyfriend has had this dish during work trips to Shanghai and requested it (apparently it’s a little hard to find even here in New York). I found all the ingredients at a grocery store in Queens; thanks for posting photos of the products, that really helped me locate them since I don’t speak Chinese! I am really glad to help Summer. You are such a caring girlfriend. Happy cooking. Hi i live in Germany, and we have no Chinese shops here. But I’m a fan of this dish and just ? it. I’ve lived in China for several years and really miss the people and food ? from China. How can I get the ingredients for this recipe online? Can you please suggest? Sorry for the limited information. You can try to search those ingredients on amazon.de or find online Chinese store shipping to Germany like this one. Thank you Elaine for the photos, videos and detailed instructions. 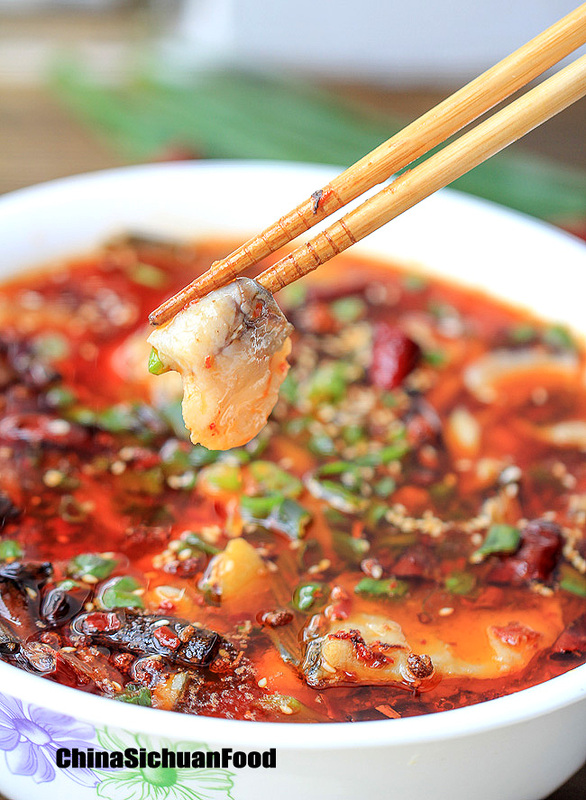 I finally cooked Sichuan boiled fish correctly with your help. Your photos make the food look absolutely delicious. It is my pleasure to hear your wonderful feedback. I hope you like Sichuan boiled fish as me too. 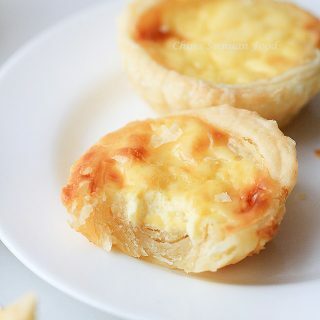 Hi Elaine, I have tasted a kind of dish in Guangzhou 2 years back but I didn’t know what dish is that. It is a main dish where a whole fish was cooked on a tray filled with some pickeled veg, mushroom, tofu and some other ingredients inside. We are also given with some fresh uncooked vegetable for us to put into the tray during it is being cooked on top of a stove. It is not a fish hotpot because it is not a soup but it does have soupy gravy. It is not boiled fish either like what I have seen in your recipe. The restaurant that I went also serve deep fried “birdie” looks like pigeon. Do you happen to know what dish is that and is there anyway to find a recipe for it. I wish I can serve that during this CNY family gathering. I’ll keep my finger crossed to wait for your reply. Thank you. Thanks for brining that dish to me. However there are so many restaurant with slightly adapted recipes served. SO it is quite hard for me to figure the exact restaurant and recipe out. 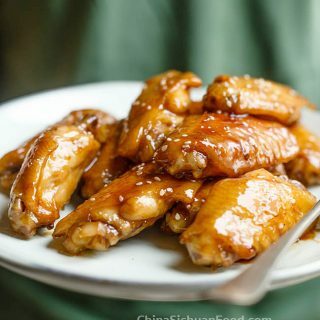 However I get a similar recipe to which you can refer https://chinasichuanfood.com/spicy-grilled-fish/. The cooking process should be quite similar. If you have a stove on your serving table, you can add some fresh vegetables. And for non-spicy taste, add some pickled vegetables and reduce the chili paste. And it is not spicy either. 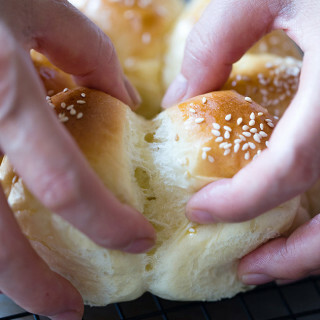 I have found my new favorite site for recipes! I was wondering about a very similar dish I came across in Qufu. I believe it was almost exactly the same as this one, but it had some sort of blood in it, I believe it was duck blood. Do you think I could just add the blood to this recipe, and if so, how much? That one with blood tofu is named as “毛血旺” with slightly different ingredients in the pot. But the cooking method is almost the same. So go ahead and make your own with blood tofu. I would recommend adding around 1 or 2 cups. Thanks for the feedback. Usually restaurant version is spicier than homemade version. They use more chili peppers(2-3 times more at least). 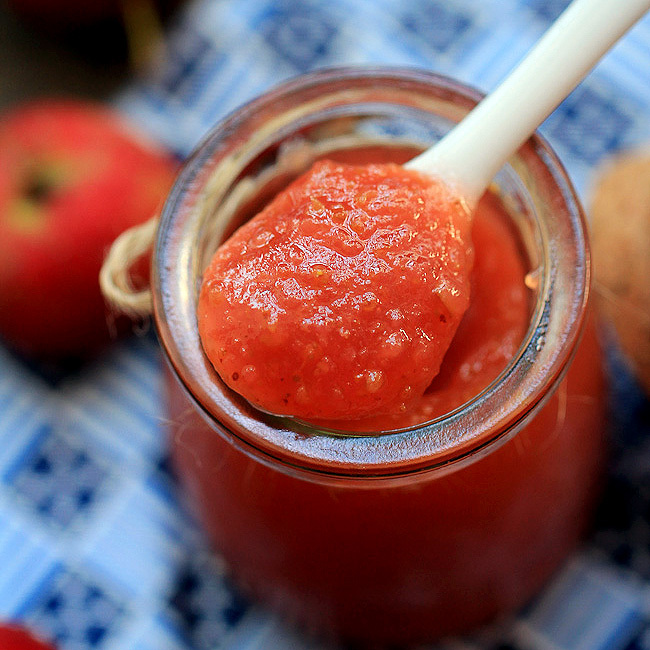 If you want a stronger taste, I think you can slightly add more dried peppers and reduce the salt. I have already updated the recipe. This is the first thing I have made from this website and it was the best thing I have ever cooked!! Thank you so much. Thanks so much for your lovely feedback Nicola. I am really glad to be helpful. What type of fish should I use? I use grass carp. You can use snakehead or other fresh water fishes. Just make sure they are big enough to make enough slices. In this summer my friends brought me to a Sichuan food restaurang in London. It was my first time to have sichuan food in my life! I was kind of shocked because the dishes were so tasty and it’s huge different kind of umami from my home country Japan. I completely had no idea to cook those foods! But I’m happy to know your blog and recipes, and I like your fotos at Instagram! Your videos and photos really help! Keep up the good work. I love your recipes. I’m hoping to make this dish in the next few days. Are most people using water or broth? Is there a big difference? No big difference. Usually we use water directly but some high class restaurants use stock.